If you love to hike like I do then you will know just how benefice it can be to have a staff in your hand to help you through those hilly climbs or to rest upon when you are feeling tired. I have used my staff for a wide variety of things over the years from helping myself, helping injured people, looking beneath shrubbery andI even used it once as a tent pole after an accident. 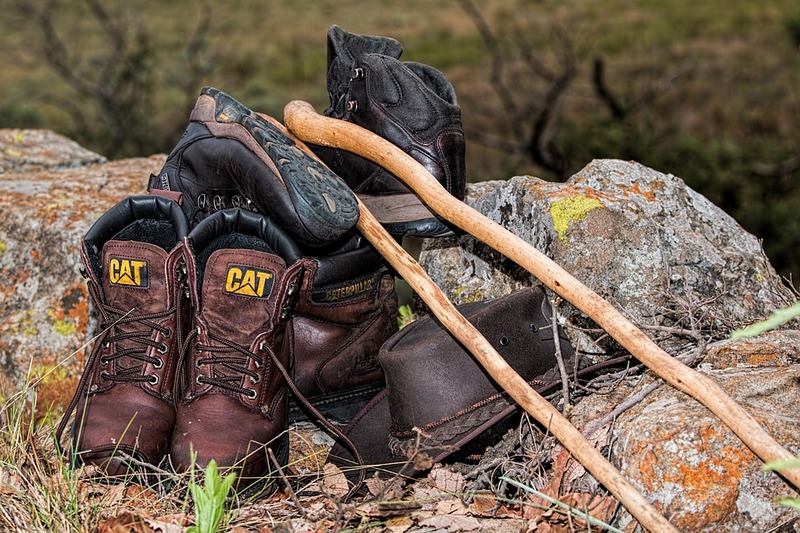 If you like to go hiking a lot then a staff is very helpful and if you want to make your own, here are some tips that I learned from Steve Sorensen select staffing on how to put together a great staff. Making sure that you select the right piece of wood is vital when it comes to the stability and the overall functionalist of your staff once it is complete. My advice here would be to try and find a branch that is made from hickory or ash as these are the woods that are the most lightweight and the strongest. The branch should go up to the height of your chin and should feature some comfortable bends in the wood which your hands can fit into, whilst still being straight enough to provide stability. Once you have your piece of wood you need to strip the bark from it and cut off any knots or notches which are on the side of the piece. I you have selecting some green wood then once you have debarked it you should leave it for several weeks until it is fully dried out. It isn’t a prerequisite but I would advise that you add a few layers of woodsman to your staff so that you can add a touch of design as well as adding some more strength to the wood itself. Make sure that the first layer of stain is fully dried out before you start out with the second or third. You could also look to add some strength to your staff by heating it up with fire for a short while and then allowing it to cool, this can also add a cool effect to your staff. If you want to add a grip to your staff then the best way to do so is with either some leather strapping or some para cord. Highlight where your hand will go and then wrap the leather or cord around the staff multiple times. You should aim to create a grip which is much larger than your hand so that you can have flexibility in terms of how you hold your staff. Finally you can choose to add some paint or some color to your staff using a normal wood paint and give it the finish that this staff deserves.